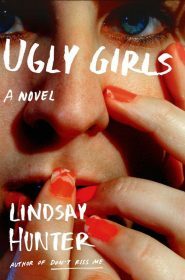 Lindsay Hunter’s novel Ugly Girls is unrelenting and unsparring and strangely compelling. Perry and Baby Girl are sort of friends. Perry’s the trailer park beauty with a boozy used-to-be pretty mom and a stepdad who is a prison guard. Baby Girl is the chubby leader of the two-girl gang with weird lip liner and a mountain of grief over an accident that left her used-to-be-cool older brother with brain damage. They spend their time stealing cars for joyrides, and texting with a maybe creeper called Jamey who Baby Girl kind of digs, but who Perry doesn’t. Jamey he worms his way between the two friends with catastrophic results. This story here is awful in the way that real life can be awful, and through some sort of alchemy Lindsay Hunter has woven that makes for a really compelling book. 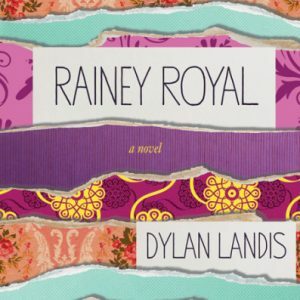 The characters are bored and stuck, frustrated and chafing against the boundaries of their life. None of them handle it well. 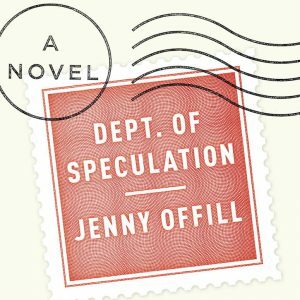 However, their voices are all so clear, distinct, and true, that even as the odds stack up against them in ways that they will not be able to escape you keep reading. You keep slogging through the depressing muck because you hope that despite their flaws, despite their pretty clear fate, that one of these characters will make it through to a better place, that place being anywhere else. This is a short one with really strong voices and a really good way to spend a weekend.